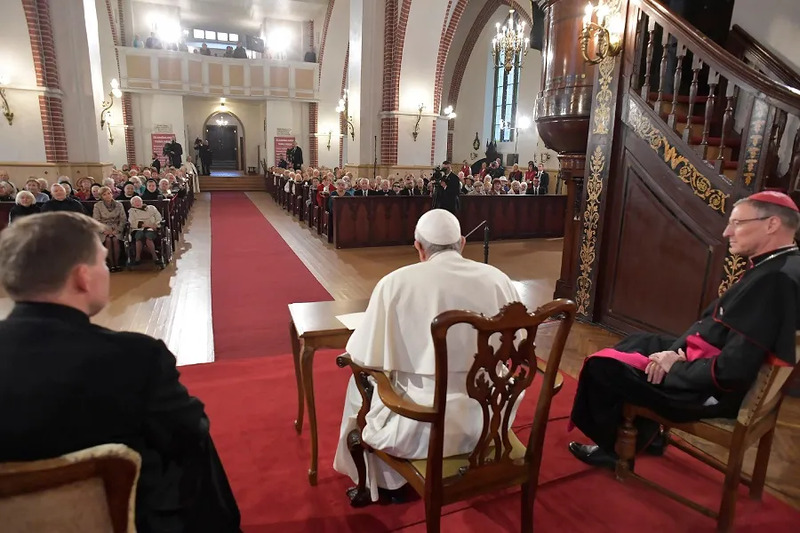 Riga, Latvia, Sep 24, 2018 / 05:02 am (CNA/EWTN News).- During an ecumenical prayer service in Latvia Monday, Pope Francis warned Christians to not let the faith turn into another piece of history, but to keep it an active part of their lives and communities. 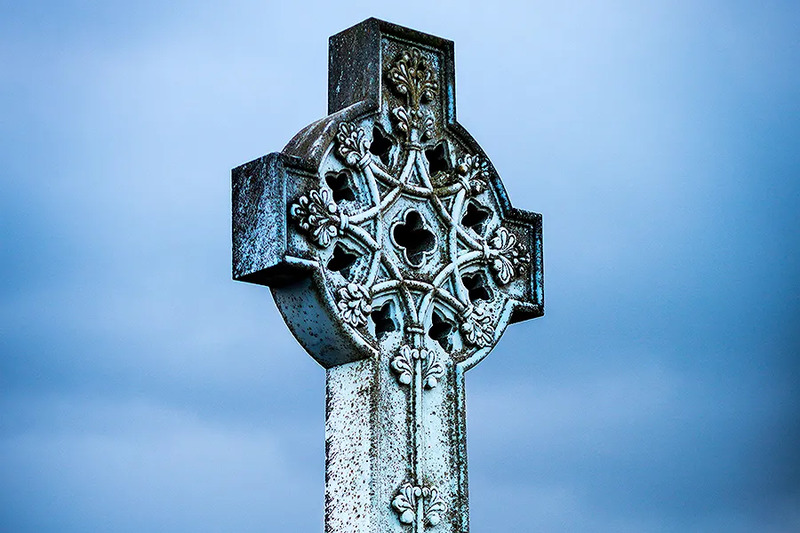 Belfast, Northern Ireland, Apr 22, 2018 / 04:27 am (CNA/EWTN News).- What would have been unthinkable 100 years ago in Northern Ireland will likely soon become a reality – Catholics will outnumber Protestants. 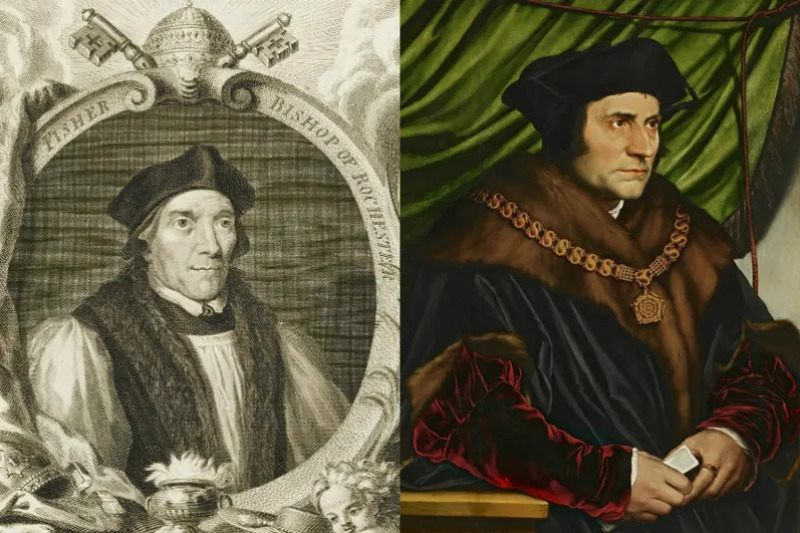 Historically in Ireland, Catholics have desired independence for Ireland, while Protestants, who congregated in Northern Ireland, have wanted to maintain political ties to the United Kingdom. This is still generally the case, though not without some significant exceptions on both sides. Still, the fact that Catholics may outnumber Protestants in the country by 2021 – 100 years after the country was founded – is remarkable. According to the last census in 2011, Protestants outnumbered Catholics in Northern Ireland by just three percent. More recent numbers show a Catholic majority in every age group of the population, except for those over 60. 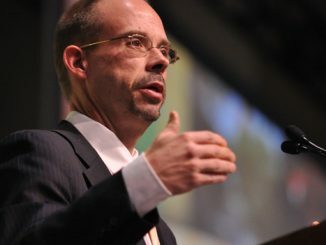 Among school-aged children, Catholics outnumber Protestants by a wide margin – 51 percent to 37 percent. Nolan said that unionism – the political ideology of those in Northern Ireland who wish to maintain their political ties with the U.K. – is still possible, though unionists should be aware of this demographic shift. Religious disputes have long been part of the history of Northern Ireland, notably “the Troubles”, which included violent clashes between Catholics and Protestants that lasted from the late ‘60s until 1998, when the Good Friday Agreement was struck. Last year, threats against Catholics in Northern Ireland have forced several families to flee their homes. Mary Lou McDonald is president of the Sinn Féin party, which strongly supports nationalism, or an independent, united Ireland. McDonald said she welcomed the discussion about what this shift in religious demographics could mean for Ireland.